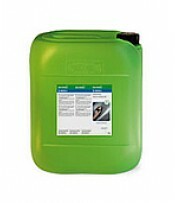 For general cleaning oil and grease. 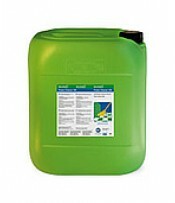 Used where consideration should be given to sensitive materials or human skin contact. 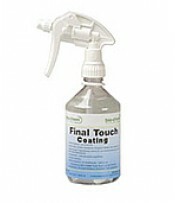 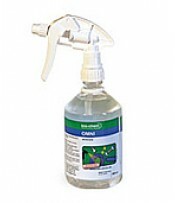 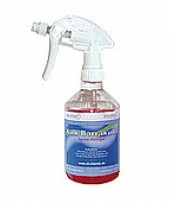 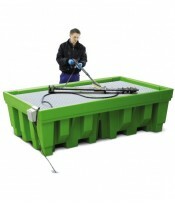 Where stronger cleaners are required for the removal of oil & grease, proteins, was, resins etc. 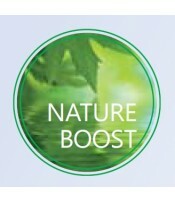 In addition, Bio-Circle have developed the Nature Boost range of products. 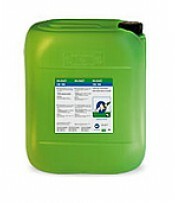 These contain "solvents", but not as we know them. 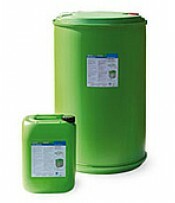 These powerful ingredients are derived from a waste product of the food industry, not petroleum distillates. 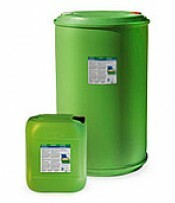 The are non-flammable, non-toxic, have low volatility, no noxious fumes and are not classified as hazardous goods. 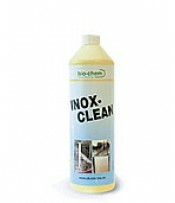 Yet they clean as well as the strongest solvents - and have up to 10 times the useful service life of a solvent. 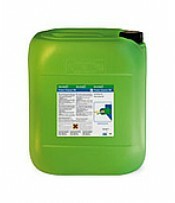 There is no longer any need for hazardous solvents in the workplace. 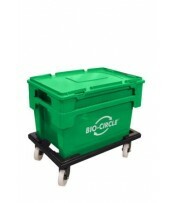 Bio-Circle also have a range of equipment for the convenient and safe application of their products. 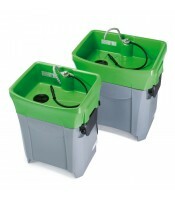 Ranging from simple, low-cost devices such as the clever Clean Box, up to the sophisticated, top-of-the-range Turbo.